Aflac obviously needs no introduction. In fact, even if this magazine were in the hands of your clients, no background would be necessary. 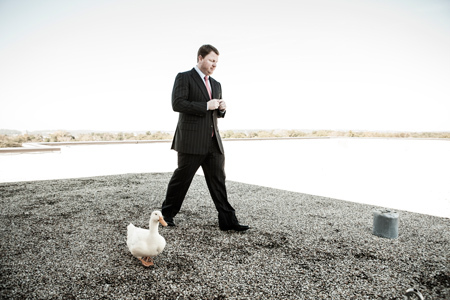 Say what you want about the company and its iconic water fowl, but they practically reinvented insurance marketing.